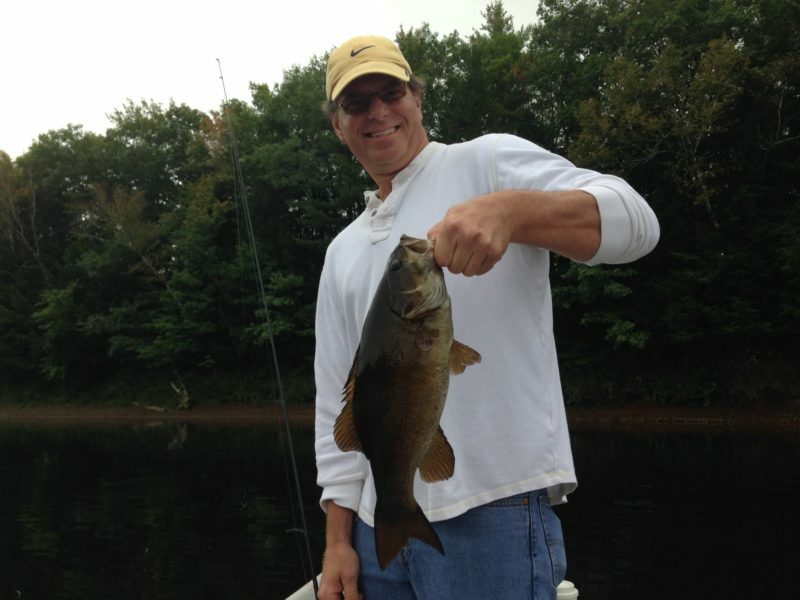 Specializing in drift boat trips on Maine’s top smallmouth bass rivers. 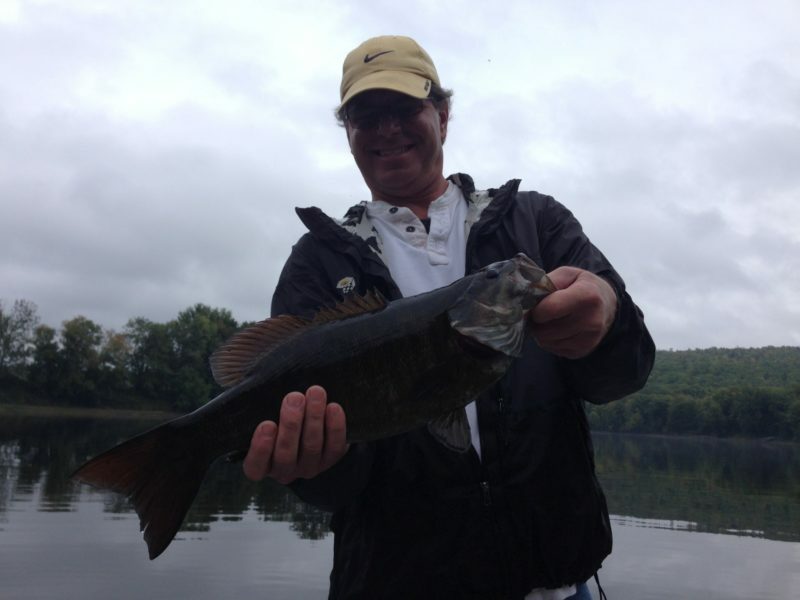 Come and enjoy a day of some of the best smallmouth fishing in the East. 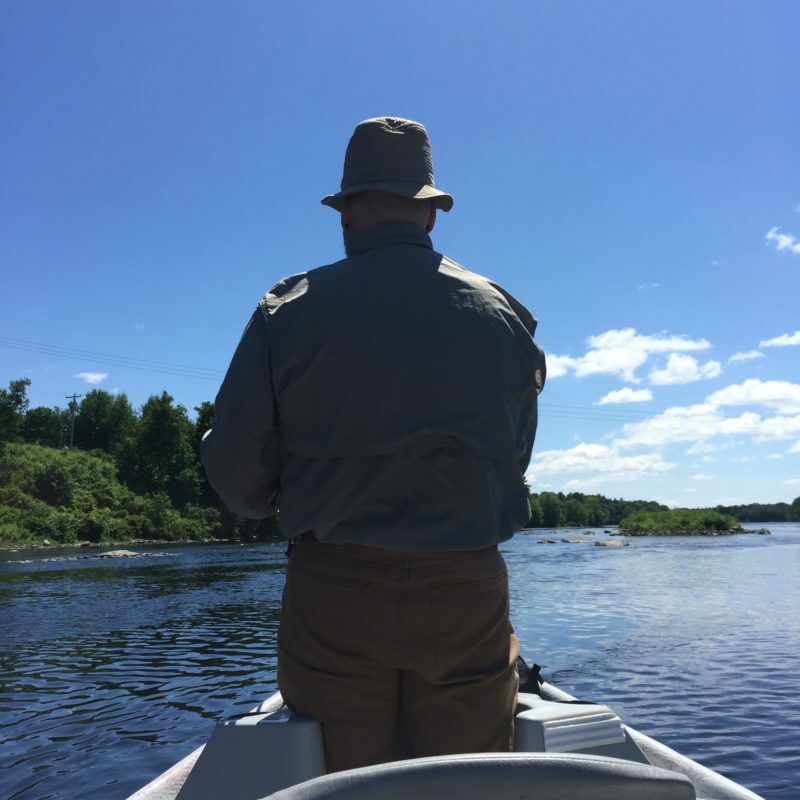 We are blessed in Maine with many outstanding smallmouth rivers. I concentrate on two of these waterways. 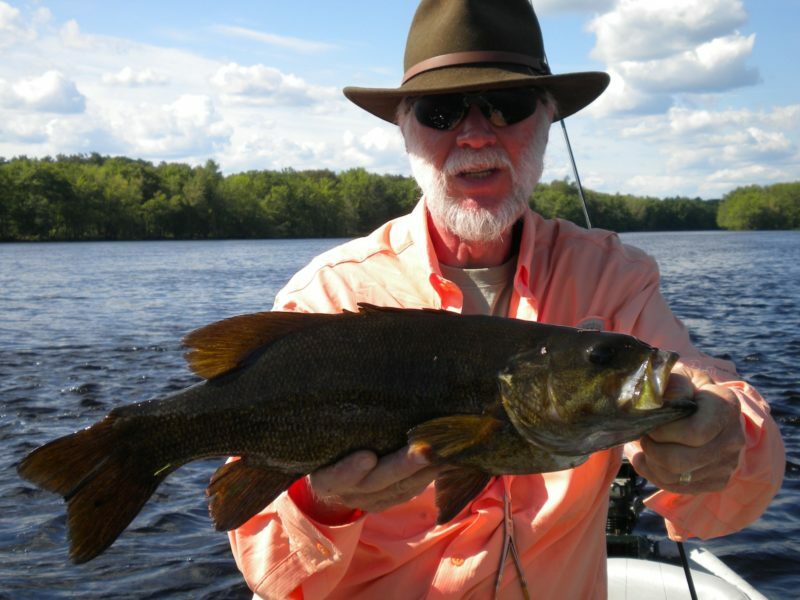 From the New Hampshire border to Merrymeeting Bay in Brunswick, Maine, the Androscoggin River runs some 150 miles and teems with smallmouth bass. 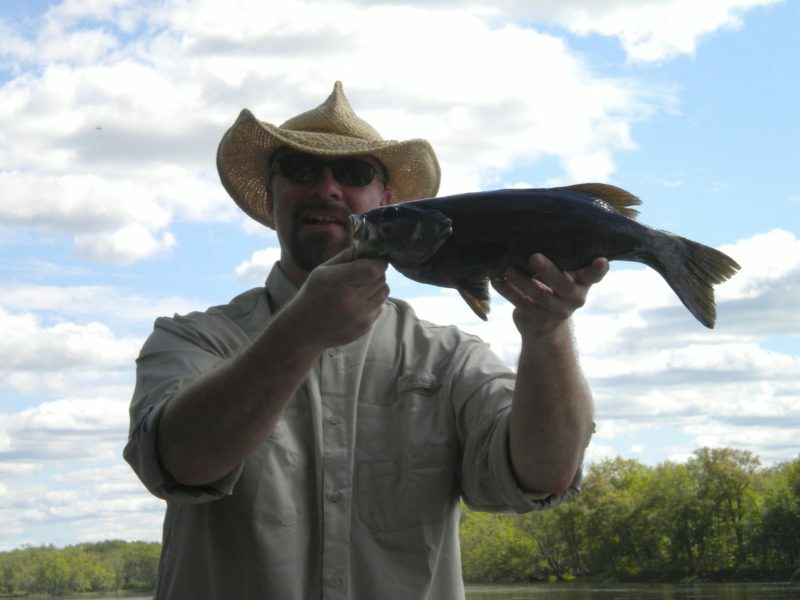 The river boasts some truly large smallmouth. 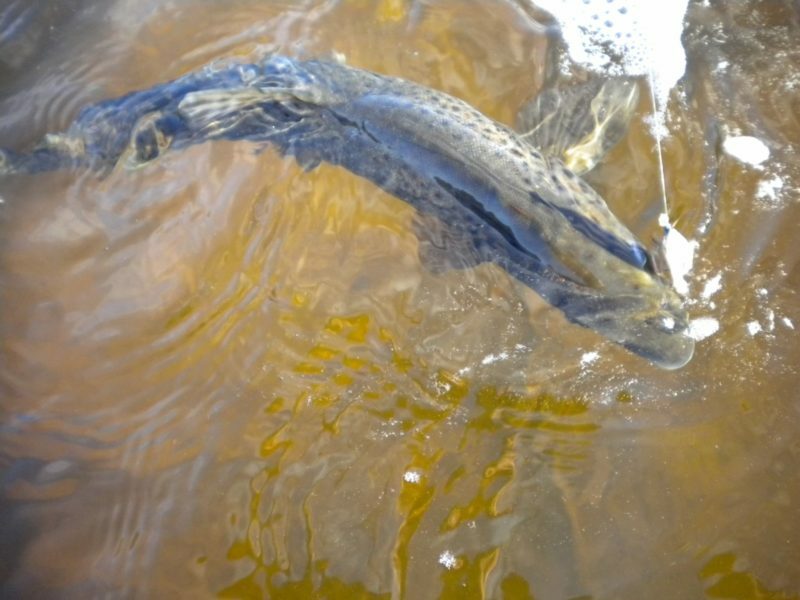 Our largest fish last year measured 21 ¼ inches. 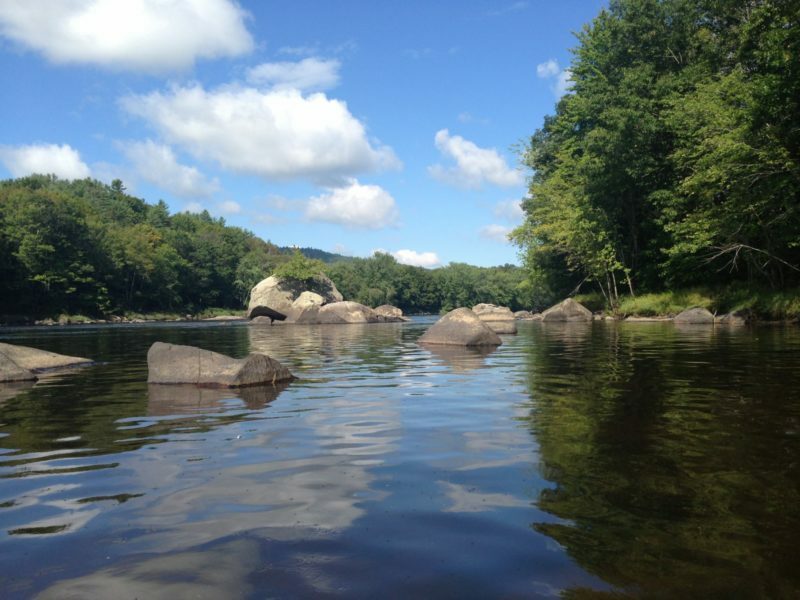 The section of river running from Rumford Falls down to Livermore Falls has an excellent smallmouth population. 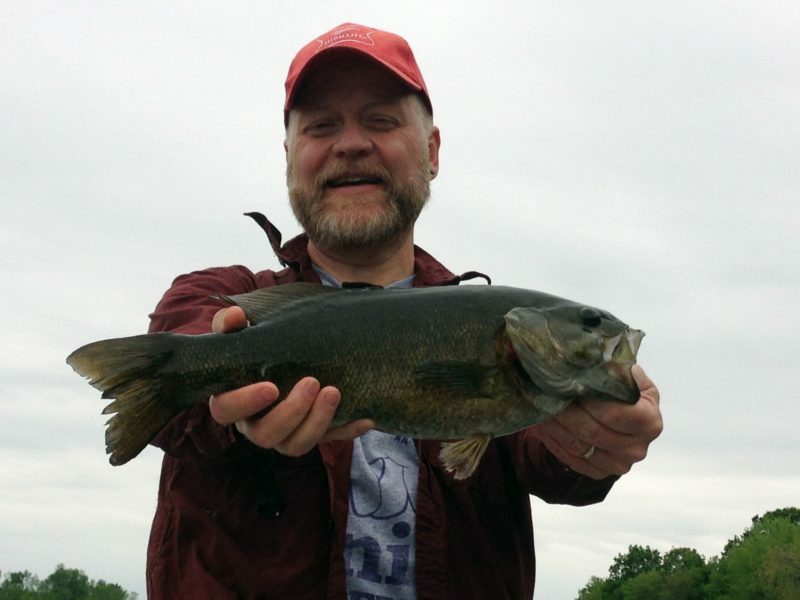 Average fish size runs in the 14”-15” range. 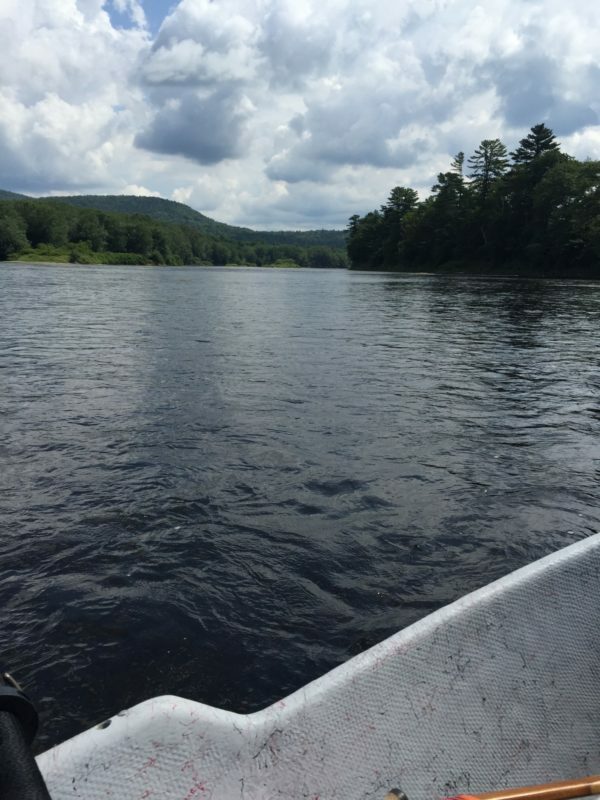 There are multiple float trips available on various section of the river. 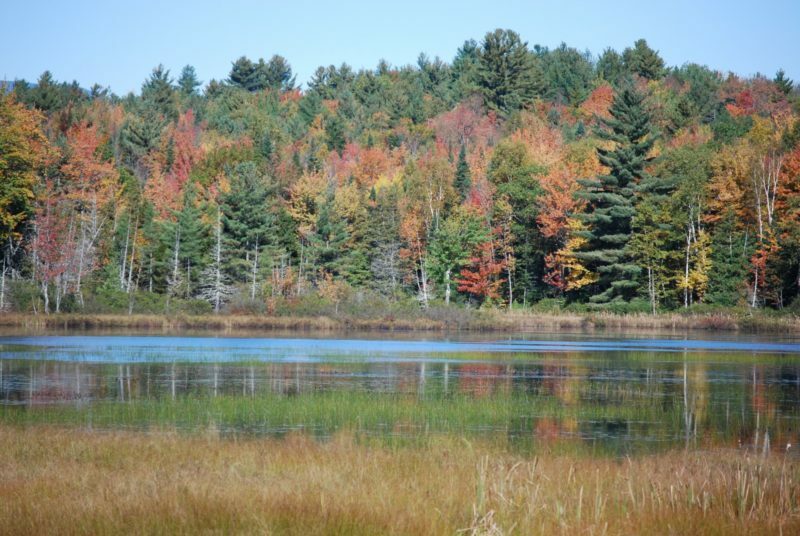 The Kennebec River flows 120 miles from it’s headwaters at Moosehead Lake to Popham Beach where it enters the Atlantic. 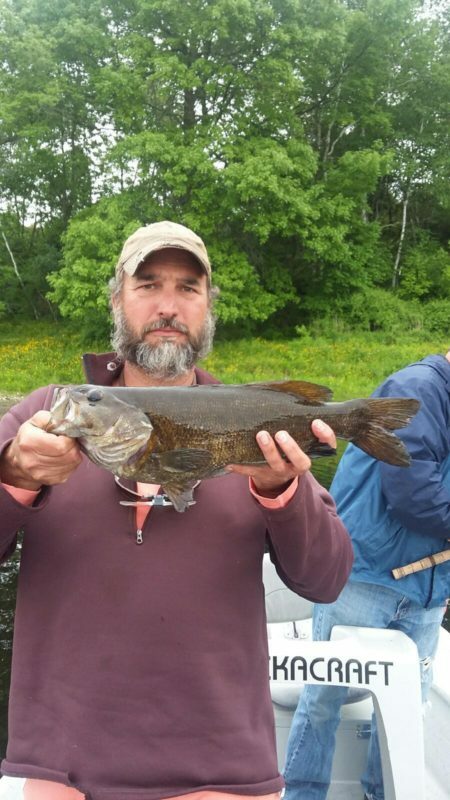 For smallmouth fishing, our trips will focus on various sections of river from Benton, Maine down to Sidney, Maine. 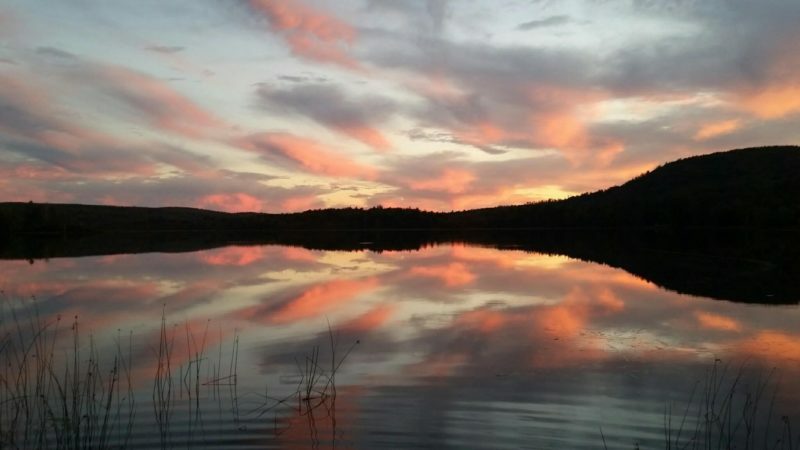 There is a real pastoral beauty to the sections we fish. 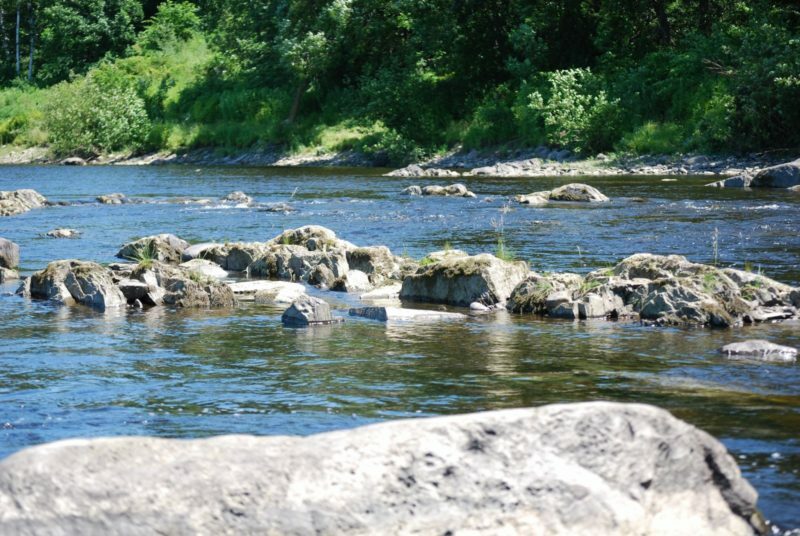 Fishing pressure, like many of our smallmouth rivers can be extremely light. Many days we are alone on the water moving along quiet tree lined shores. 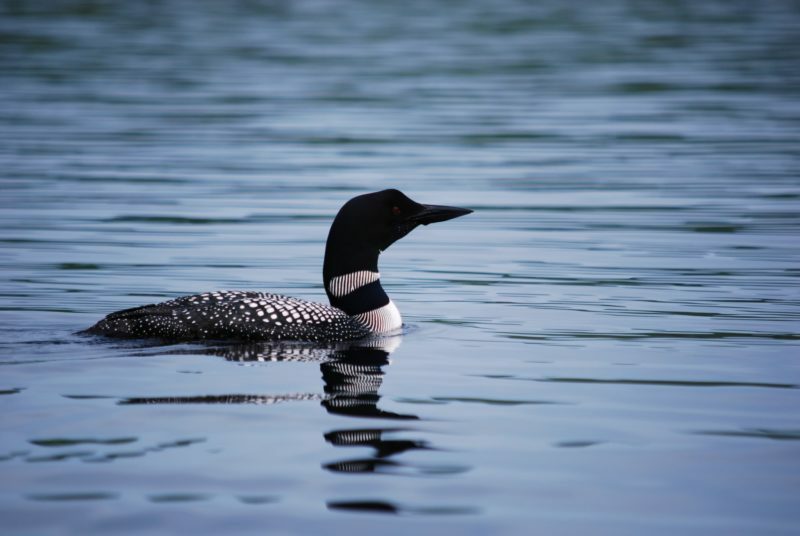 There is abundant wildlife that often distracts from the fishing. We will fish from my Clackacraft Drift boat. This boat provides a stable and comfortable platform to fish from while standing or seated. I will contact you two days prior to your drift trip to discuss trip details and designate a meeting place. 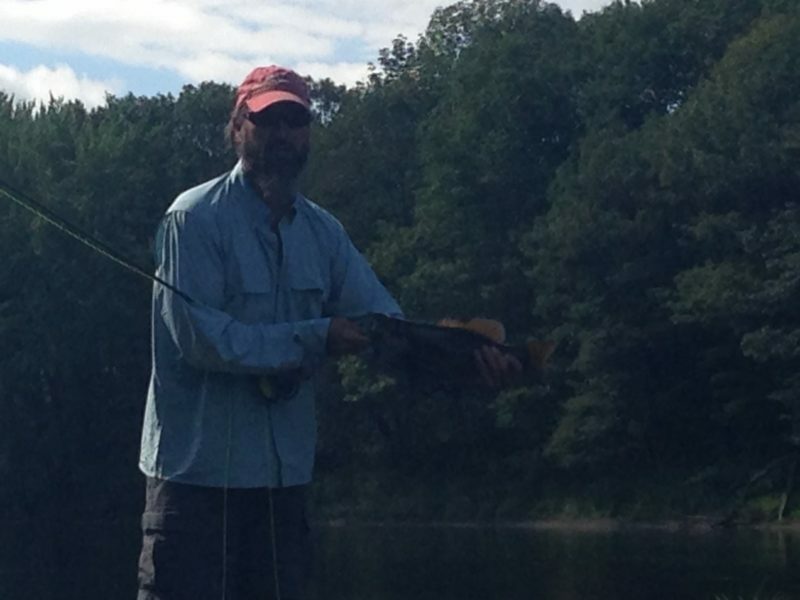 We are usually on the water by 8 a.m. A full day float is typically 8 hours and a half day is 4-5 hours. What about lunch you ask? We will discuss options and come up with a menu to your liking. Dietary restrictions are not a problem. Together we will create a drift trip tailored to you. Give me a call at 207-860-9365 or feel free to email. 50% deposit required to confirm trip. Full refund up to 7 days prior to trip. A full day trip is about 8 hours on the river for one or two people. I strongly encourage clients to bring their own equipment. You will always be the happiest using your own equipment. With that said, I can supply anything you might need. We will discuss your needs prior to your trip. A full day trip includes plenty of cold drinks/snacks/lunch. We can discuss preferences prior to your trip. You will not go away hungry! Half Day Trips include about four hours of water time for one or two people. I will supply drinks and snacks.